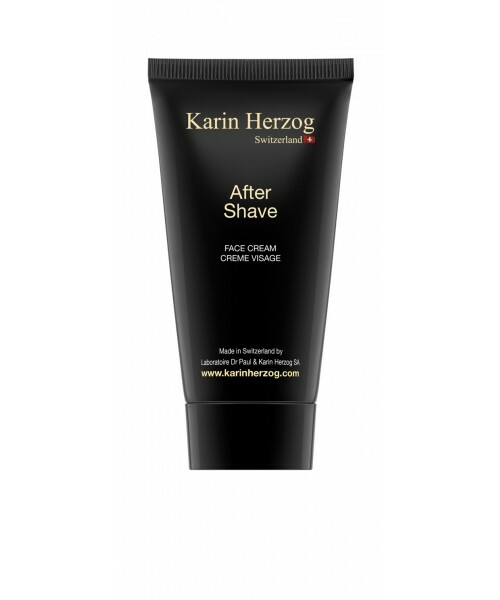 This ultra-fresh and toning anti-wrinkle after-shave formula moisturizes the skin and naturally fights against hair regrowth under the skin. Thanks to its delicate composition, it is quickly absorbed and soothes the skin from daily razor. Leaves a pleasant sensation of freshness. After shaving, apply a thin layer of balm to the face and spread without massaging excessively into the skin. Leave to penetrate. Aqua, Petrolatum, Glyceryl stearate, Paraffinum liquidum, Tocopheryl acetate, Polysorbate 80, Stearyl alcohol, Cetyl alcohol, 1% Hydrogen peroxide, Salicylic acid, Retinol, Parfum, Chamomilla recutita flower extract.